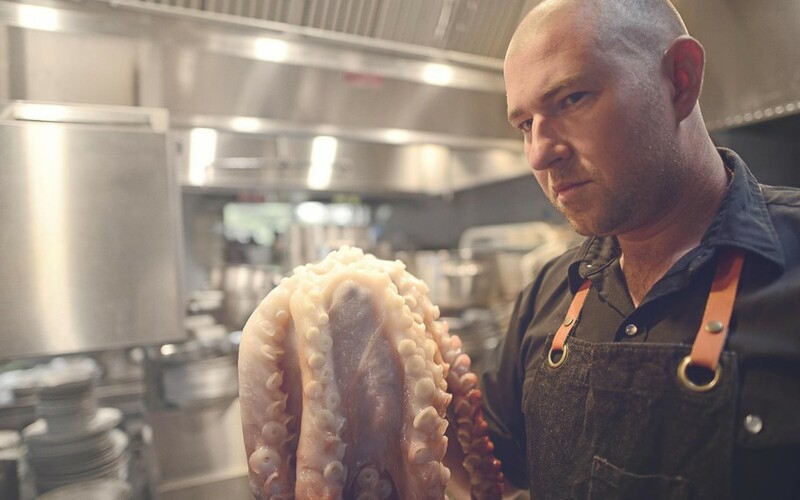 Leading the pack, Chef Nicholas Nutting’s approach to cooking is simple: honour the ingredients enough to let them speak for themselves and create the kind of dishes that you’d proudly want to share with friends. 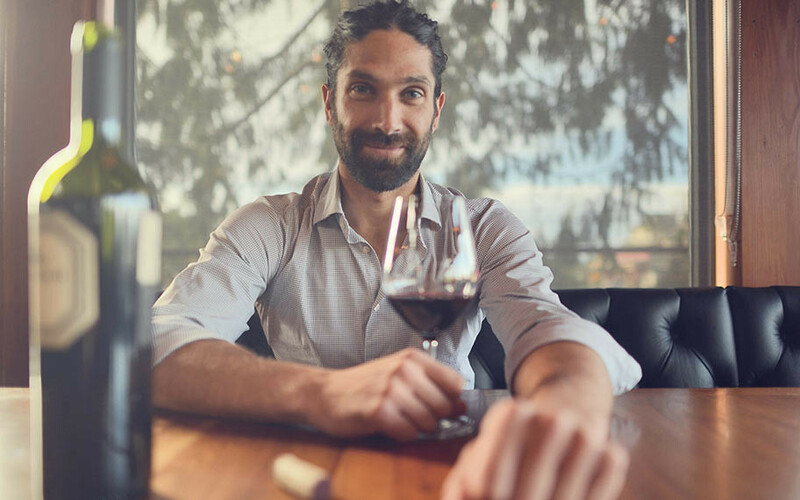 Ontario-born but raised in Victoria, Nicholas comes from a city background that began with a culinary course at the Southern Alberta Institute of Technology in Calgary, which included competing in the FHA Competition in Singapore. Whilst there he met Chef Michael Noble and signed on for an inspirational three-year apprenticeship at Noble’s newly-opened Calgary restaurant Catch. Not quite done with city life, Nicholas headed to Montreal to learn the guts and glory of classical French cooking at the meat-centric Garcon restaurant under Chef Mark Gaffney, before he returned to the West Coast to be at The Pointe Restaurant at The Wickanninish Inn for five years as Restaurant Chef and Chef de Cuisine. Now Nicholas can be found foraging in the forest, fishing the ocean, running along the beach or heading up the open kitchen in Wolf in the Fog. His love of surfing has taken Wolf in the Fog’s ‘wine guy’ Jorge across the world from his native Peru to here in Tofino; a place he first fell in love with on childhood vacations. His passion for surfing is matched only by his enthusiasm for wine; a love affair that was sparked by visits to his French step-family’s wine cellars and a taste of a 1982 Chateau Lynch-Bages. Jorge’s wine philosophy? Always try something new. Jorge encourages guests to step away from their usual choice of wine and try Wolf in the Fog’s unique offerings. Outside of the restaurant, Jorge can be found chasing the swell, reading up on wine and cocktails, or eating his favourite Peruvian dish: ceviche. Inspired by the unique natural ingredients found in Tofino, Bar Manager Hailey mixes all elements of her environment into Wolf in the Fog’s creative cocktail menus. Hailey’s passion for surfing began in South America and took her to Tofino before she detoured inland and made Whistler her home during the 2010 Olympics. 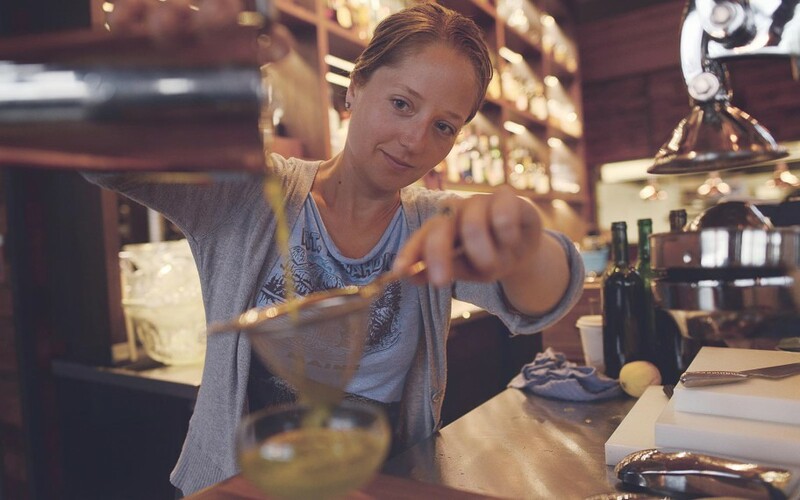 She enjoyed stints at Bearfoot Bistro and Nita Lake Lodge, where she developed her appreciation of encompassing the natural world into her bar programs. Once again the waves called Hailey back to the West Coast and she returned to The Pointe Restaurant as bartender. In her spare time Hailey can be found surfing, hiking or creating her very own patch of nature in her own vegetable and herb garden.